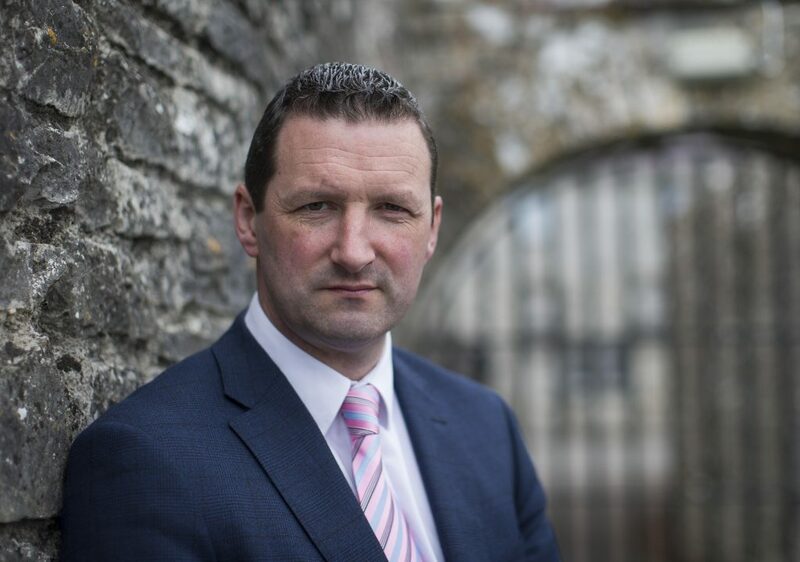 The early hot favourite to be the new Waterford hurling manager, Tipperary’s Brendan Cummins. Photo: Inpho. 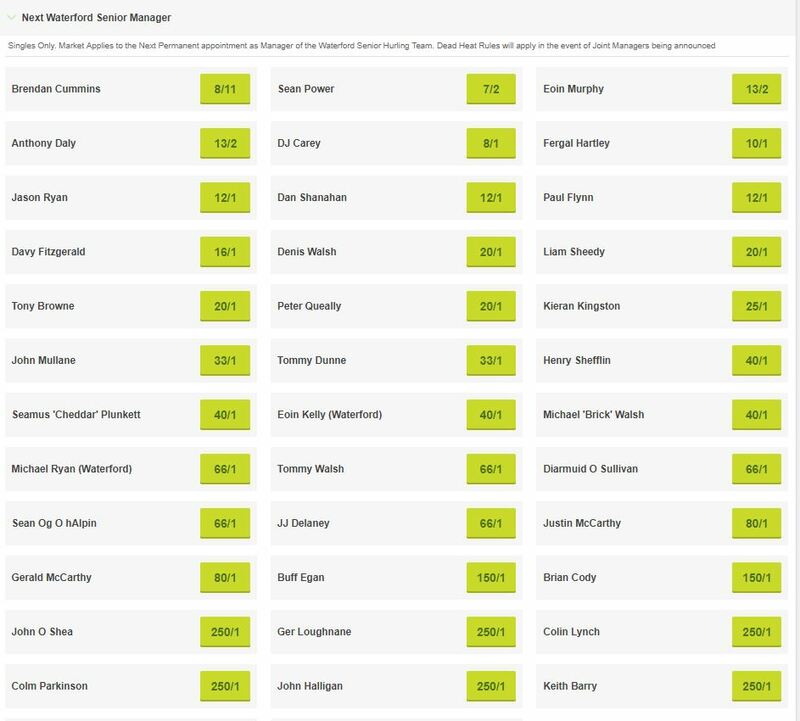 After the news last night that Derek McGrath has stepped aside as the Waterford senior hurling manager, Paddy Power have this morning opened a book on who will be the next Déise boss. When the betting opened Sean Power (All-Ireland winning minor and U-21 manager) was the 2/1 favourite but within a short time of the betting being opened, Brendan Cummins, former Tipperary goalkeeper and now RTE pundit was slashed from 3/1 to the now 8/11 favouite. Current selector, Eoin Murphy is 13/2 along with former Clare and Dublin boss, Anthony Daly. DJ Carey is 8/1 and former Waterford great and current Ballygunner boss, Fergal Hartley is 10/1. Here’s the full list….